I&C Top 20: McCann and Mastercard: "Can't Judge a Book"
Mastercard decided to shake things up at the Grammys this year by using its sponsorship to express the brand’s commitment to inclusivity and acceptance in an actionable way. The brand, in partnership with McCann, shined a light on six up-and-coming artists who have overcome adversity and didn’t fit the typical Grammys mold. 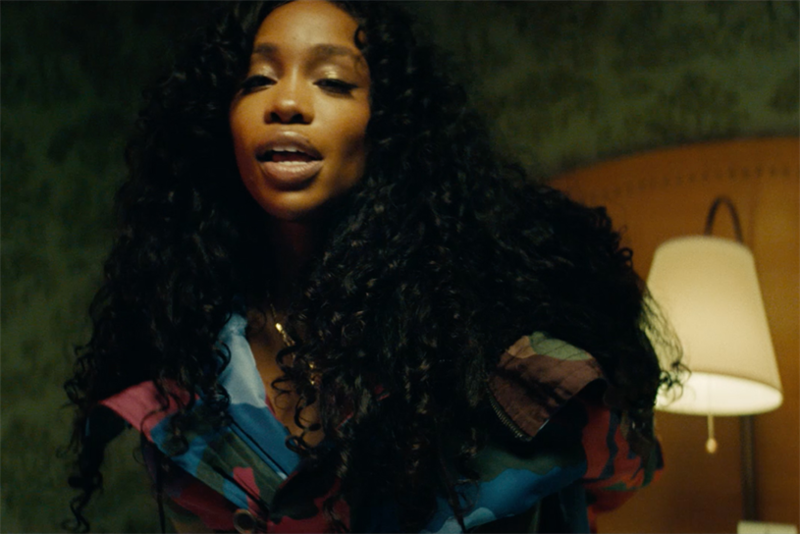 Together, the artists, including Sza – who was the most nominated woman at this year’s Grammys – a blind blues guitarist, a female Filipino rapper and more, came together to create a song. The group chose to cover a song they could all relate to: "You Can’t Judge a Book by The Cover," originally written by Willie Dixon and recorded by Bo Didley. In addition to keeping the Grammys relevant, the initiative helped raise awareness of Mastercard’s brand values and modern culture.